Home NewsLife Sentence Handed to 3 Sikh Youth for Possession of Literature. 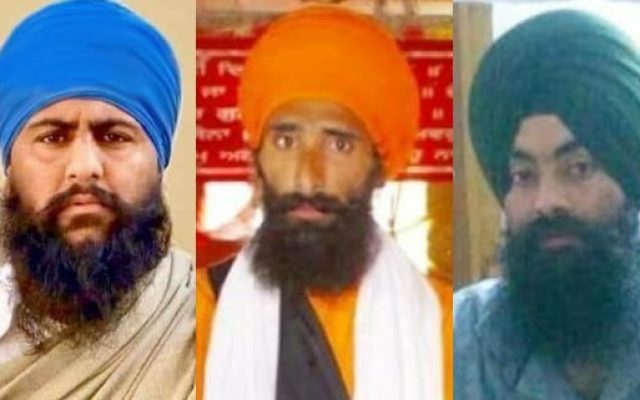 On February 5, 2019 the Court of Additional Sessions Judge Randhir Sharma sentenced Arwinder Singh (Nawashehr), Surjit Singh (Gurdaspur) and Ranjit Singh (Kaithal, Haryana) to life imprisonment and a 100,000 INR fine. They were first arrested in May, 2016 and found to be in possession of literature related to Bhai Randhir Singh (Indian freedom fighter), Operation Blue Star: The “True” Story by K.S. 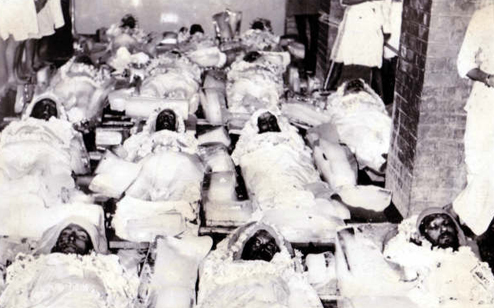 Brar, and posters of the 1978 Nirankari Massacre. They were found guilty under sections 121 (waging, or attempting to wage war, or abetting waging of war, against the Government of India) and 121-A (conspiring to commit offences punishable by section 121) of the Indian Penal Code. No weapons were recovered nor acts of violence were perpetrated by the trio, neither of them even had a past criminal record. It seems that an ever increasing number of Sikh youth is lately being detained by the Police and nonsensical charges being brought against them. The judges also appear to be participating and colluding in a what seems to be a plot to intimidate law abiding youth with strong Sikh sentiments. Vague sections of Indian law such as the aforementioned section and the Unlawful Activities Prevention Act are often being used inappropriately as ammunition against Sikh youth. Next Post Who is Harnek Singh ‘Neki’ New Zealand?